Psychology is the study of human behaviour and human experience. 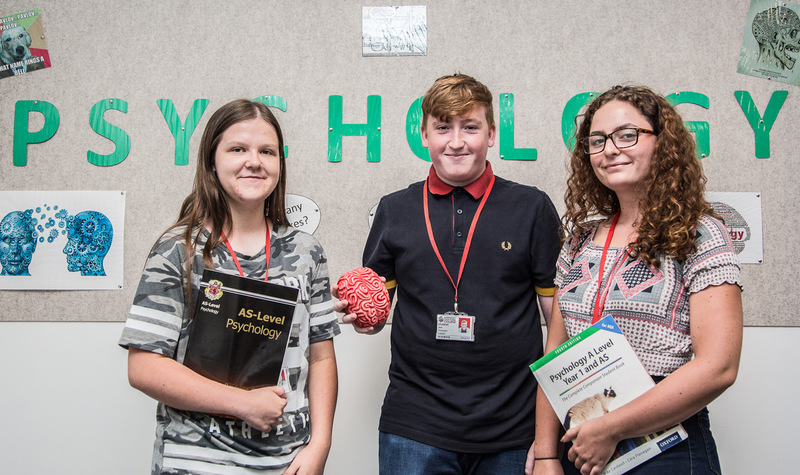 A Level Psychology offers an engaging and effective introduction to the field. On this course you will find out about the methods used by psychologists and the theories that underpin their explanations of human behaviour and human interactions with the world. 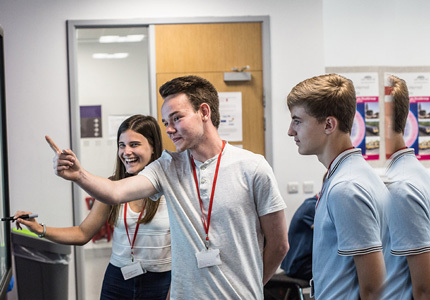 Psychologists apply their theories and explanations to understand different areas of everyday life and this is also a focus for students of A Level Psychology. The content of the course includes approaches and methods related to the core areas of psychology: cognitive, social, biological, developmental, individual differences and research methods, as well as explanations from different theories, along with psychological issues and debates. In addition, there is the opportunity to see how psychology is applied in real life when we study forensic psychology, stress and relationships. GCSE Grade 5 or above in Mathematics plus GCSE Grade 5 or above in Science. Assessments employ a variety of types of question such as multiple choices, short answer and extended writing/essays which test the skills of knowledge and understanding, application and evaluation. This course develops skills that are useful in a number of jobs and professions including law, business, medicine, journalism, marketing, advertising, personnel work, management and many more. 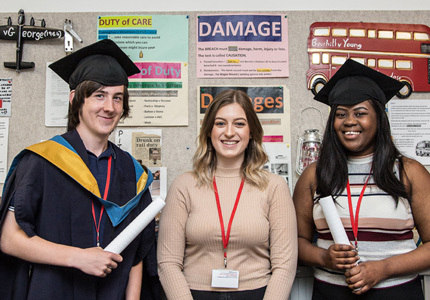 A Level Psychology also enables progression into further study of a wide range of other subjects at university, such as health, education and social work. Hannah studied a BSc in Psychology at the University of Leicester and a PGCE at Sheffield Hallam University.